More than 40 percent of salespeople say prospecting is the most challenging part of the sales process, followed by closing (36 percent) and qualifying (22 percent) (HubSpot). But if you look closer, you can see that these three steps are all very related. If you're unable to generate good, quality leads then you won't be able to close the deal because the lead wasn't a good fit in the first place. 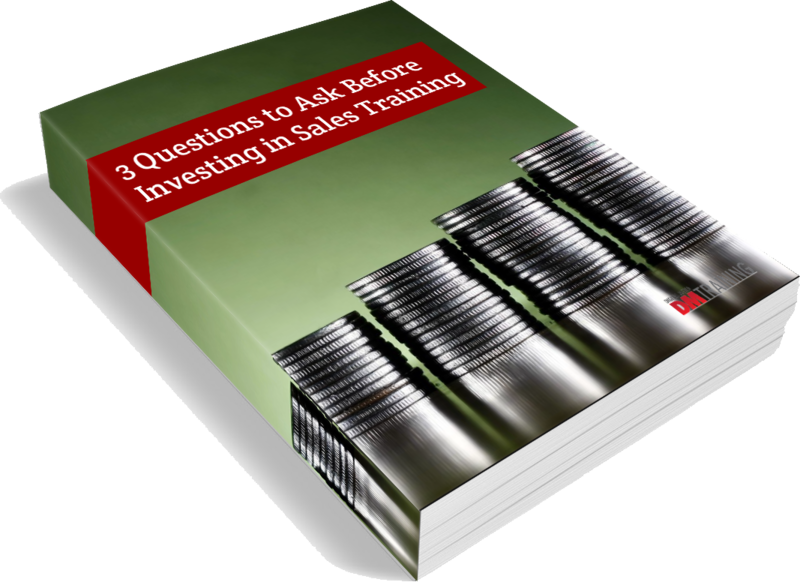 Why is your sales pipeline so important? As a sales and marketing professional, you’re probably constantly looking for just the right ingredients to achieve success -- but what does this entail? Are there certain components that every salesperson should include in their formula for success? While there’s no magic recipe that works everyone, and every sales rep has their own approach and personality, there are three fundamental ingredients to use as your guide: time, testing, and tenacity. Why pipeline management? Whether you think you are going to reach your goals or miss your goals, how do you know? Can you identify the path that will, or won’t, lead you to success? To do build and maintain the right pipeline, we have to change. Change the way we prospect, the amount of time we prospect, the way we qualify, present, negotiate and close. One thing is for sure, your sales come from your pipeline. And your current pipeline represents the way you sell. To make your pipeline look better, you will have to change something: your sales tactics, strategies and/or sales habits. Your pipeline will guide you to know how much and how often you need to change. In an ideal world, every sales call would be a winning sales call. Unfortunately, this is not the world we live in; however, with the following tips you can increase your number of sales wins without having to drastically change your approach. The key differences between a successful seller and a mediocre one are nuanced in nature. It comes down to who is more prepared, who has gone out of their way to get to know the client, and who is able to sell simply through rhythm of conversation rather than an overly rehearsed and stiff pitch. We've broken down our recommended winning sales approach into four categories (we've even created an infographic you can use as a handy reference). Read through and see if you can incorporate the following strategy into your next sales call! Sales Demos vs. Sales Presentations: What's the Difference?